A plantation coffee, grown on top of the Kilimanjaro strongholds. This coffee benefits from a special microclimate due to both the volcanic soil as well as a refreshing source of mineral water that springs near the plantation. 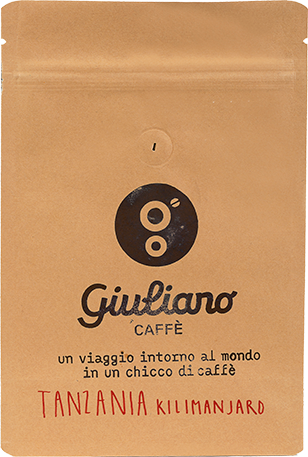 A slightly sweet and sharp aroma: this coffee is lavishly textured and has fragrances of fruits and wine. One can discover hints of apricot and grapefruit and an aftertaste which is reminiscent of roasted almonds.